Carly Webber is wife to Dustin and mom to four littles (by adoption and birth). Life has thrown her a few curveballs (including divorce and special needs children) and her heart is to encourage others who also feel sidelined by life's tough blows. She believes there is life and joy right in the midst of all the hard and she wants you to believe it too. 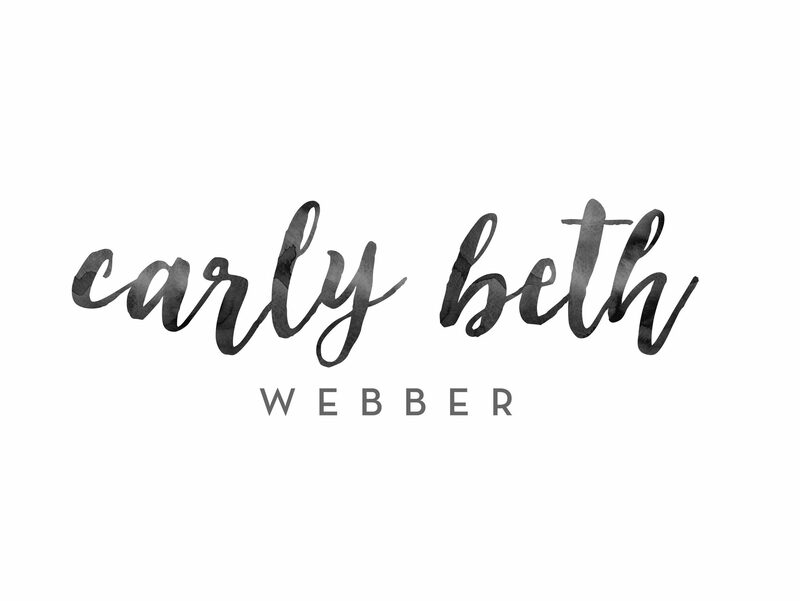 You can read her words here at carlybethwebber.com and connect with her over on instagram too (@carlybethwebber). January 30, 2019 January 31, 2019 Carly WebberLeave a Comment on Helping Your Child Who Wrestles with Drop-Off Anxiety; Special Needs or Not! Helping Your Child Who Wrestles with Drop-Off Anxiety; Special Needs or Not!